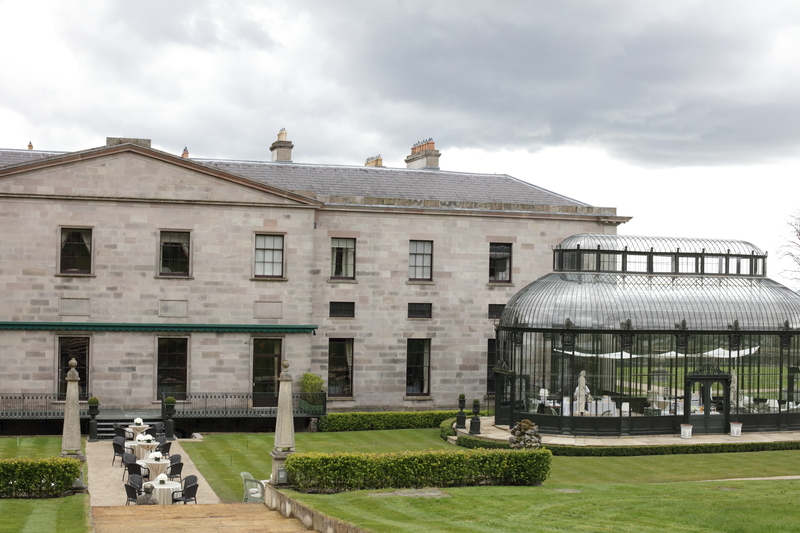 Ireland’s most exclusive 5-star hotel is at the foot of the Slieve Bloom Mountains about an hour north of Dublin. 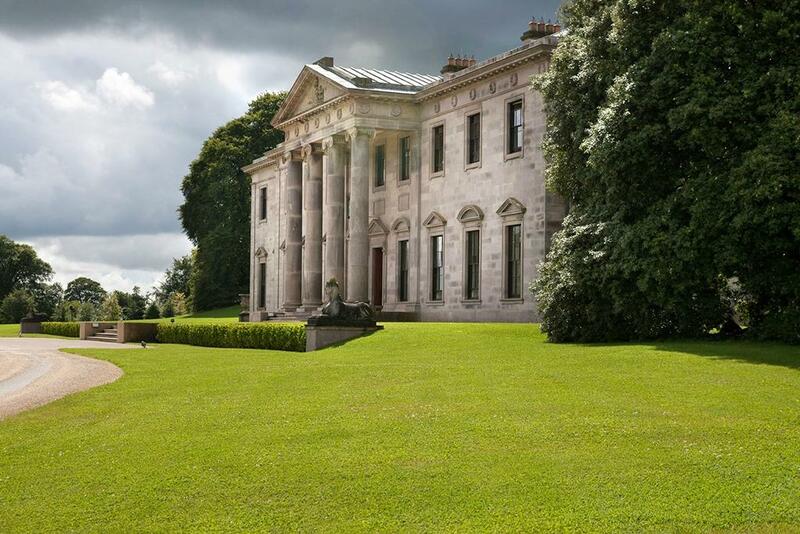 The history and beauty within the demesne is beyond compare. 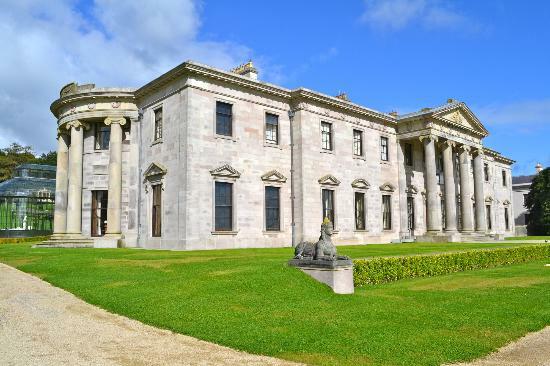 Built in the 1820’s by Sir Charles Coote, it was sold in 1928 to a Roman Catholic teaching order where it served as a school for 80 years. 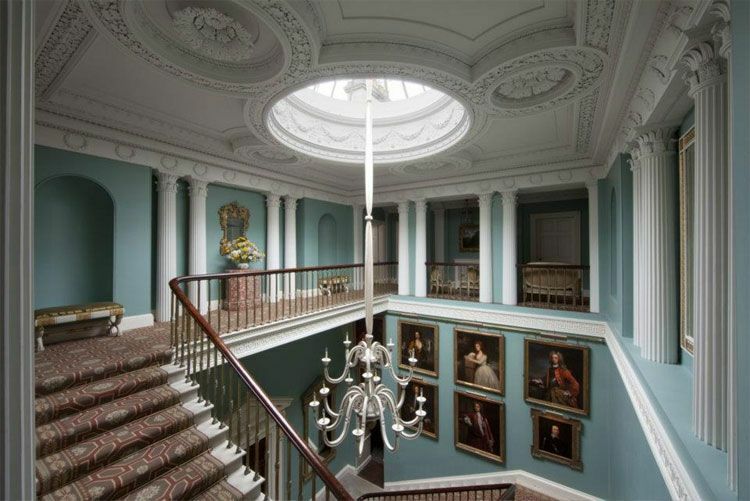 An extensive restoration project began in 2002 and opened it’s doors as a neoclassical country house hotel in 2011. With a gateway that opens to 600 acres of private park and woodland, you find a mile-long drive that overlooks a 28-acre ornamental lake. 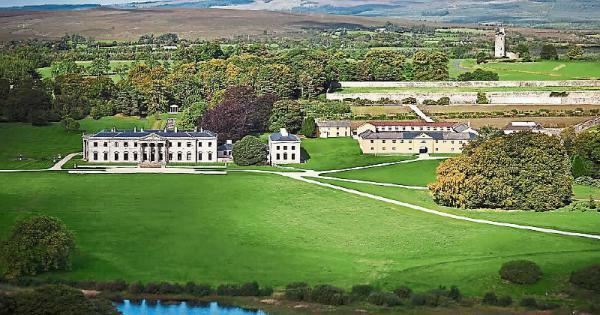 Eventually, you will find Ireland’s most lavish Regency mansion and you will not be disappointed. 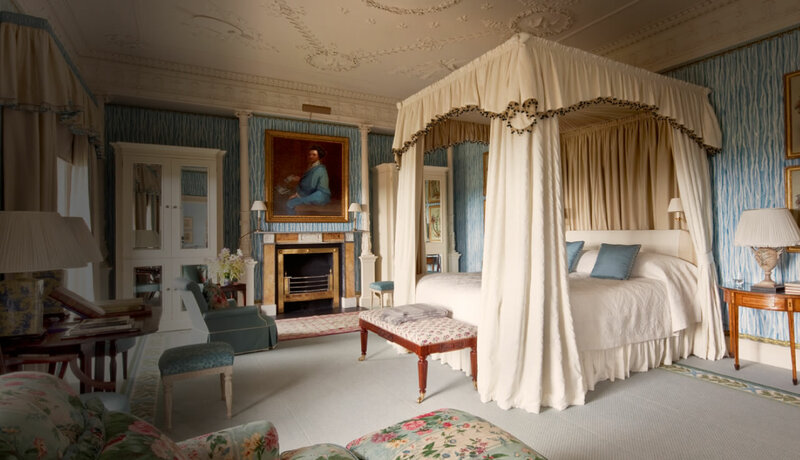 There are 20 rooms in the house that are individually designed to mirror the original style of the original house. You’ll be treated to marble bathrooms, gilded mirrors, elegant bedrooms, 300 thread-count bed linens and luxurious toiletries. 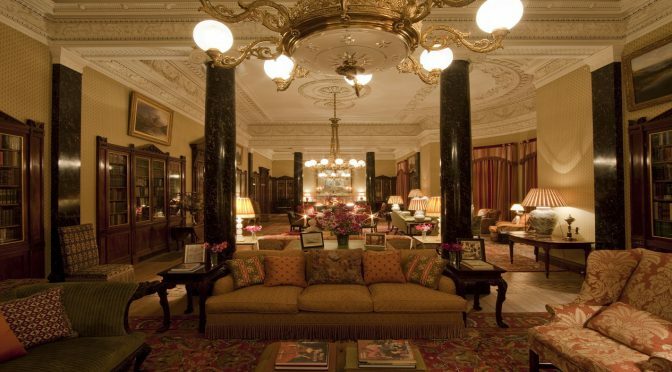 The hotel antiques, paintings, and furniture are museum caliber. 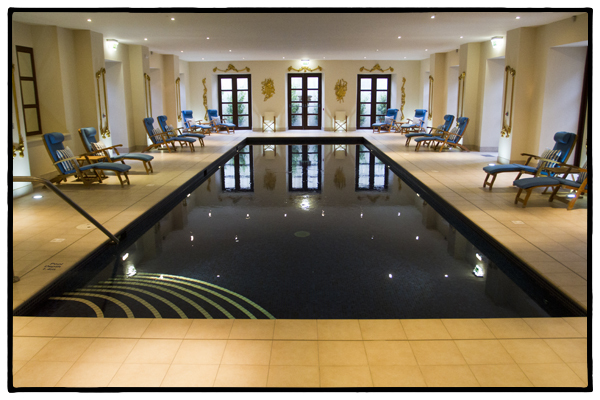 They also have a classically styled indoor pool with two treatment rooms. Taking a walk through the grounds, you come across beautiful gardens, grottoes, a private lake, and plenty more to see. Rates are All-Inclusive: Full Irish breakfast, lunch, tea in the afternoon, a drinks reception and dinner, laundry and shoe polish services. For individual reservations and dinner reservations, children over the age of 9 years are welcome. 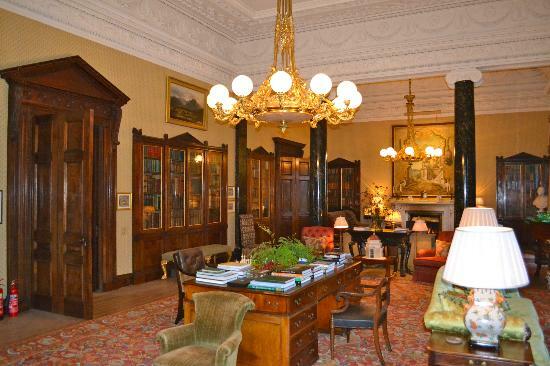 Children of all ages are welcome when the house is reserved by one group for exclusive use. 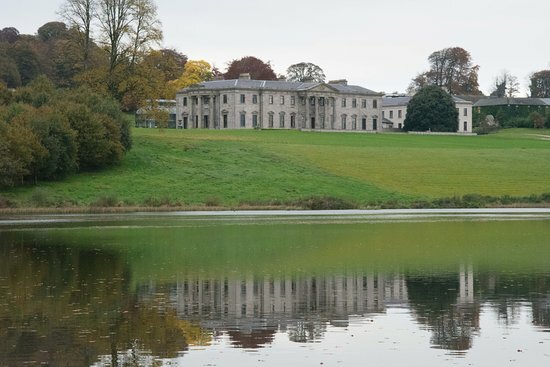 Pets are not permitted in Ballyfin House except for guide dogs. I love travelling so much and when you talk about Dublin my heart skips a bit! I was meant to get a scholarship to Dublin University college which never be! Got disappointed by my next holiday I will plan to travel to Dublin. I love sight seeing and especially the coastal side. Do you have special rates for off peak seasons? Can most definitely take a look.